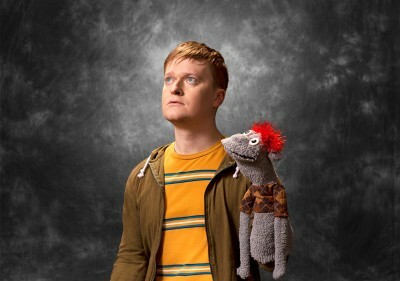 Steven Boyer hits NBC’s “Trial & Error” March 7 9:30/8:30c! 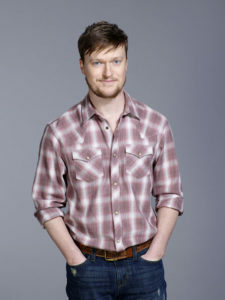 Catch Steven Boyer in his new NBC Sitcom TRIAL & ERROR, premiering on NBC March 7 9:30/8:30c! Steve stars as “Dwayne Reed,” the not-so-sharp lead investigator on a murder trial in South Carolina. 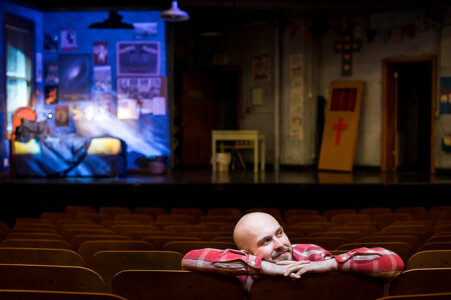 He started as Lincoln, the starving visual artist living in a closet on THE SHARE. 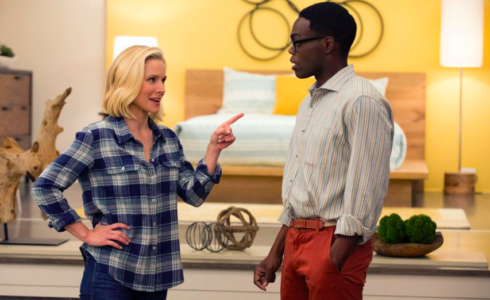 Now William Jackson Harper is Chidi, a very kind Senegalese philosophy professor on NBC’s new sitcom THE GOOD PLACE, starring Kristen Bell and Ted Danson. 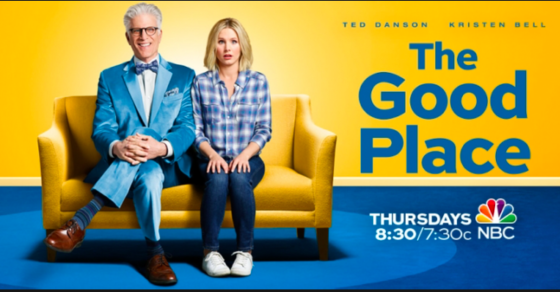 Check out The Good Place 8:30/7:30c on Thursdays on NBC! Maureen Sebastian,”Justine” from The Share is now “Naomi Flynn” on CBS’ American Gothic. 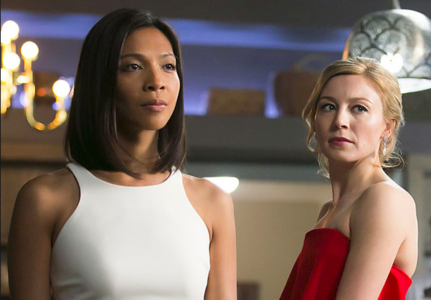 NBC THIS FALL – PREVIEW COMING SOON! 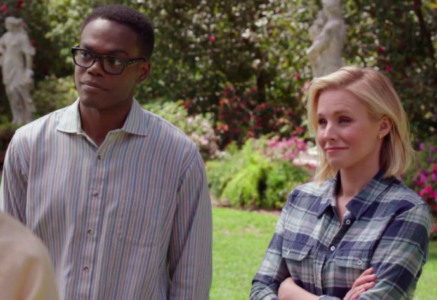 Check out the preview for THE GOOD PLACE by Mike Schur – this Fall on NBC starring William Jackson Harper, Kristen Bell and Ted Danson. 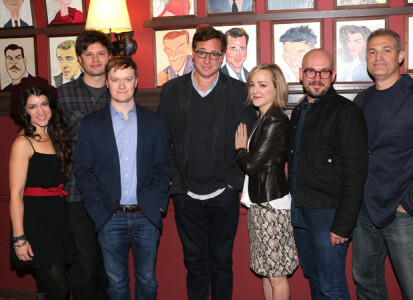 “Lincoln” from The Share has moved from his artist’s closet to starring in an NBC pilot. The great William Jackson Harper will play Chris, a kind and extremely intelligent guy who always sees the good in people and helps Kristen Bell with her moral compass. 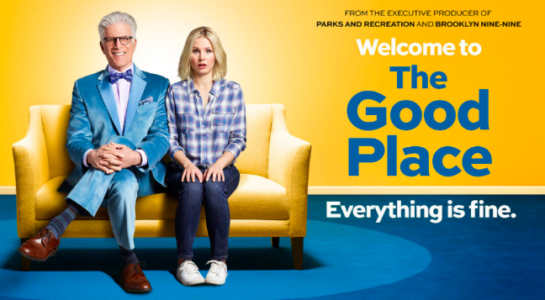 GOOD PLACE is a 13-episode straight-to-series comedy series from Parks & Recreation and Brooklyn Nine-Nine co-creator Mike Schur. 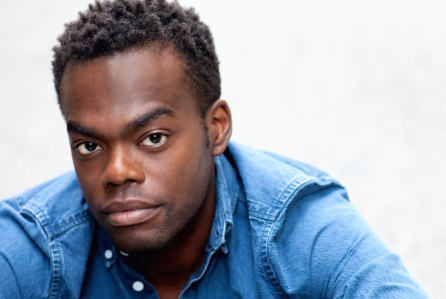 The Share congratulates its stars William Jackson Harper and Steven Boyer on their new gigs! 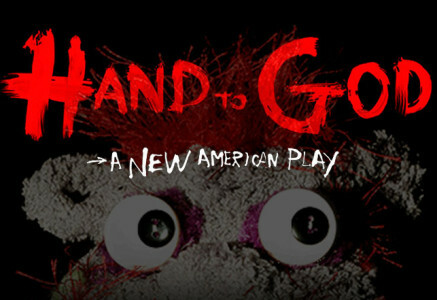 Robert Askins’ play HAND TO GOD goes to London! 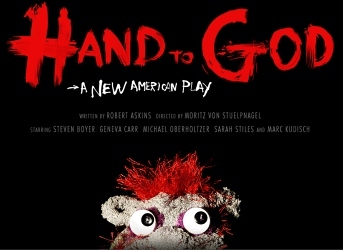 “The Share” congratulates its cast members, Steven Boyer “Nathan” and Playwright Robert Askins “Stu” on the outstanding reviews for HAND TO GOD on Broadway! 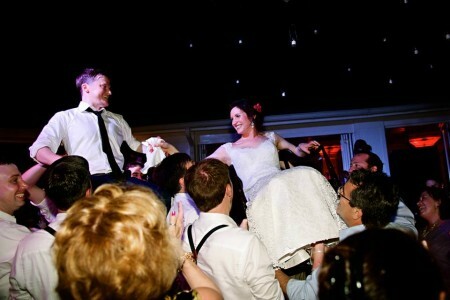 The Share’s Creator and Star get hitched! The Creator of The Share, Emily Chadick Weiss and Steven Boyer “Nathan” got married on Sunday, April 6, 2014 in Montego Bay, Jamaica. They look forward to working together forever.